Travail to Prevail Online Prayer Vigil comes up 11PM WAT to 12AM WAT every third Friday of the month. Intimacy Wednesday, this comes up every Wednesday when we wait on God in Prayers and Fasting and break our fast from 4PM. Friday Conversations is our weekly write-up sent out by 12PM WAT every Friday via email to Intercessors who have signed up and also gets posted on our Social Media profiles. Hannah’s Conference holds in any part of the world where women are gingered to become who God wants them to be – fulfilling destiny and leaving their marks in the sands of time. The Who Am I? Campaign/ Medical Outreach, we go to the grassroots to help participants discover who they are, help them begin to walk in the reality of this truth, give medical attention and in the same vain introduce the gospel of Christ Jesus to them. Some Communities are adopted after the Campaign/ Outreach under the Community Adoption for Empowerment (cae) programme and are empowered based on their needs. 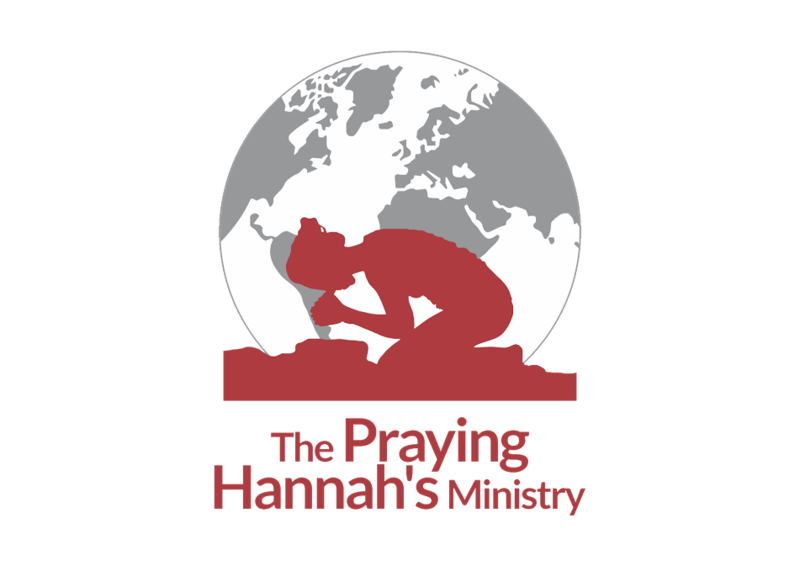 Hannah’s Generation is our Mentoring Initiative where Godly Women mentor other women. The Little Things (TLT) events create an avenue for receiving Insights, asking Questions and getting Answers to those little but very important things /life issues that are often taken for granted. 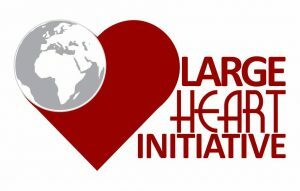 Large Heart Initiative of tphm helps raise funds for outreaches and to help the missionaries, needy, the poor orphans and the sick. We have a support system known as Supporting Missionary Families(smf) where Missionaries are helped on an ongoing basis by the Ministry and also linked to individuals/ families who would love to be blessings to them as well.